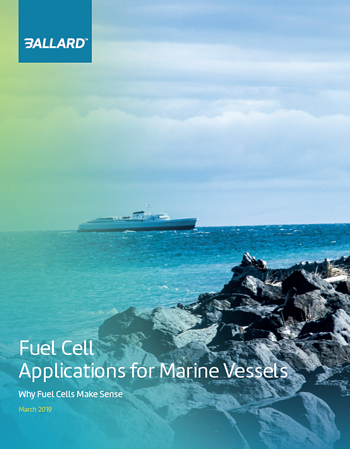 This informational highlights how implementing fuel cell technology is key to meeting your jurisdiction's zero emission mandates. Get informed and spread the word. Download this free informational today. Enter your name and email address to get the report delivered directly to your inbox.